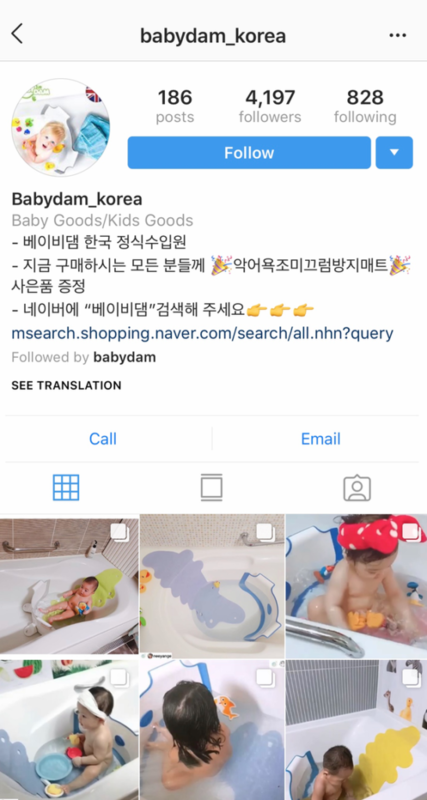 Babydam > News > BabyDam Is Now Available In South Korea! With 2018 coming to a close we’ve had a fantastic year at BabyDam HQ and we’ve launched into a few new countries, including South Korea. We now distribute BabyDam in over 20 countries. South Korea has been a market that we’ve had a lot of interest in over the last few years so we’re absolutely delighted to now be able to serve this market. 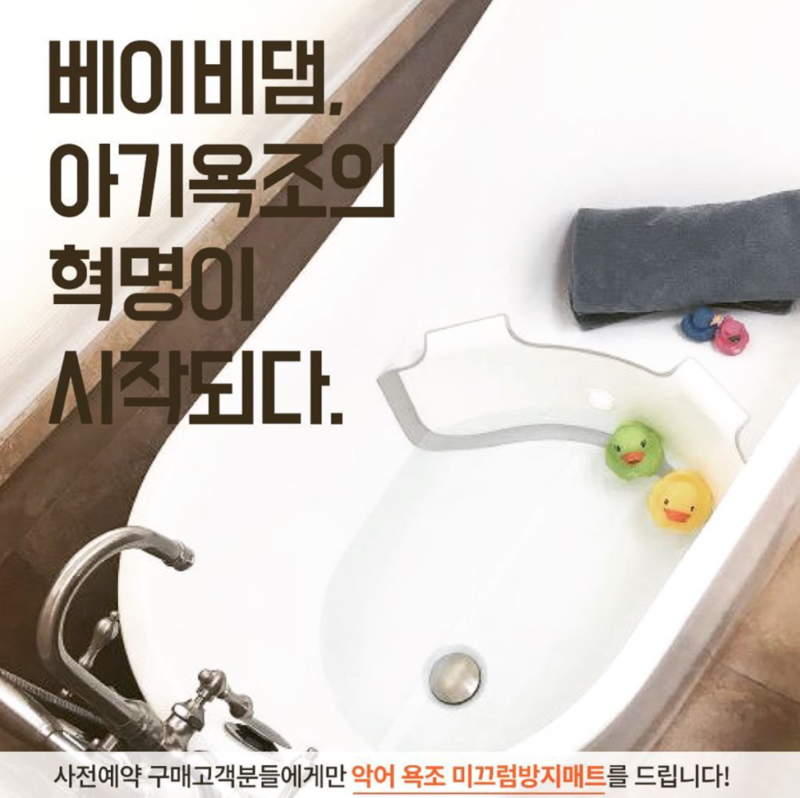 BabyDam has received an amazing reception in South Korea so far, and has sold out completely on two separate occasions! The activity and photos that have been received during these initial few months have been fantastic, and a precursor of what is to come from South Korea. In fact, we have never received so many customer generated photos from any country as we have from South Korea, we’ve even had our four legged friends in on the action using it as a DoggyDam! We have no doubt that with the delivery from our appointed distributor, Positive that it will become a prominent baby product in the South Korea market during the next year. It has become a synonymous product with babies at bath time and we’ve seen it used in a variety of different ways, by filling both sides of the bath with water and with one child in each end, using it for our four legged friends and for creating the smallest section in the bath, but filling it up to the max capacity mark. The possibilities of using BabyDam at bath time are endless and they stretch way beyond its purpose as a water saving device. The reasons that parents use it are all different, and it becomes even more diverse when we compare the reason for usage between countries. We’re excited to see the future growth of BabyDam in South Korea, watch this space! You can keep up to date with their images and development on their Instagram link below! Interested in distributing or retailing BabyDam? Drop us an email at info@babydam.com and one of our team will be in touch! Keep up to date with the latest news from BabyDam over on our Facebook page or Twitter!